Lely North America has been having a busy 2018 as we continually look for new ways to provide dairy farmers with the tools and products they need to be successful. To recap the highlights of our year so far: in February we announced the new The Way To Dairy Award, in which the grand prize winner would receive their choice of either a Lely Astronaut automatic milking system or a Lely Vector automatic feeding system. 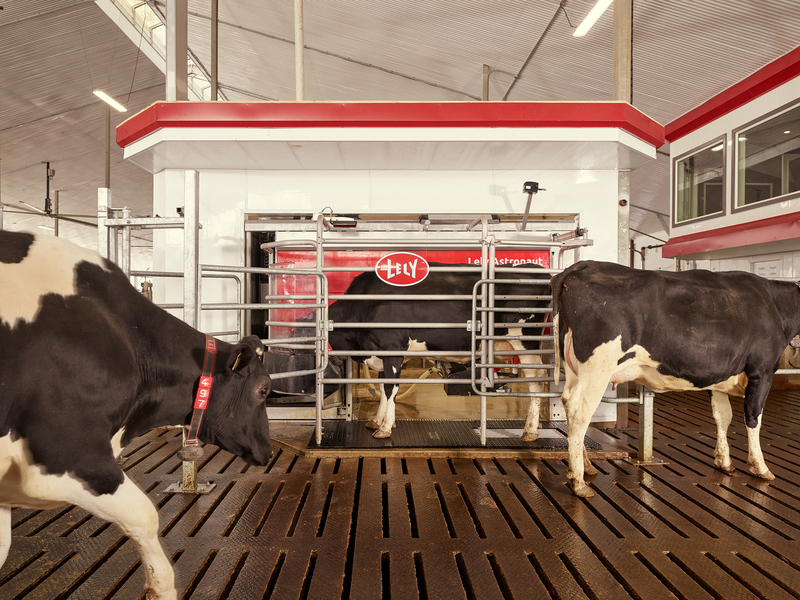 Then, in April, we unveiled the results of 25 years of studying cows and listening to our customers in our newest milking robot, the Astronaut A5 and the newest model of the Lely Juno. Now we're here to tell you that the Lely Astronaut A5 is eligible as a grand prize option for the winner of The Way To Dairy Award. That's right. If the winner of the award chooses to go with the Astronaut automatic milking system, the new A5 will harvest their cows' milk. At Lely North America, we are constantly working to take dairy robotics to the next level. Part of that is getting the best automation possible into the hands of dairy producers, so it makes sense for us to make the newest milking robot an eligible grand prize option. If you’re a producer involved in the dairy community, demonstrating and living by the standards of using sustainability and innovation to create a profitable and enjoyable future in the agricultural sector, while being an animal care advocate, then what are you waiting for? Check out our tips to get started applying for The Way To Dairy Award and submit your application before June 30, 2018. You just may be the deserving winner who gets to decide which robot will best benefit your operation.